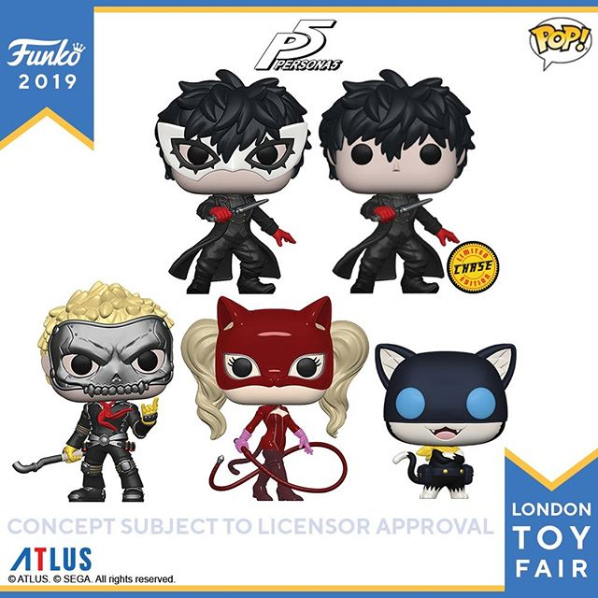 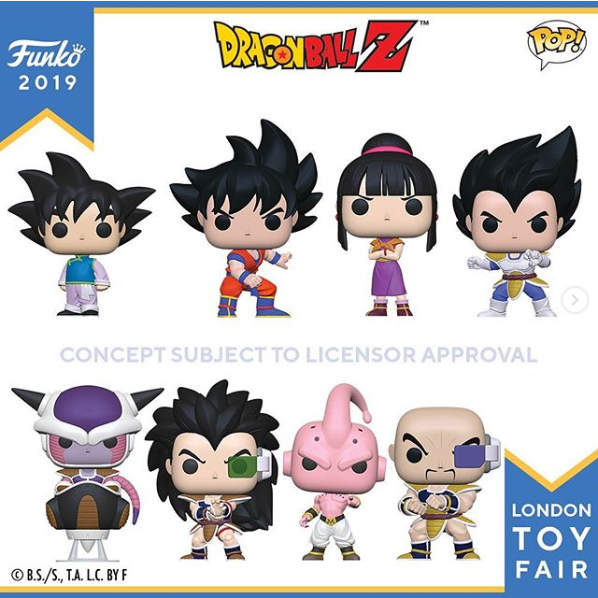 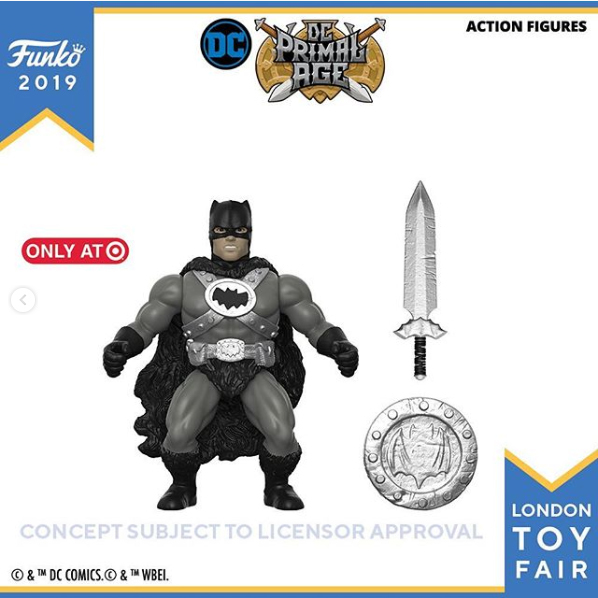 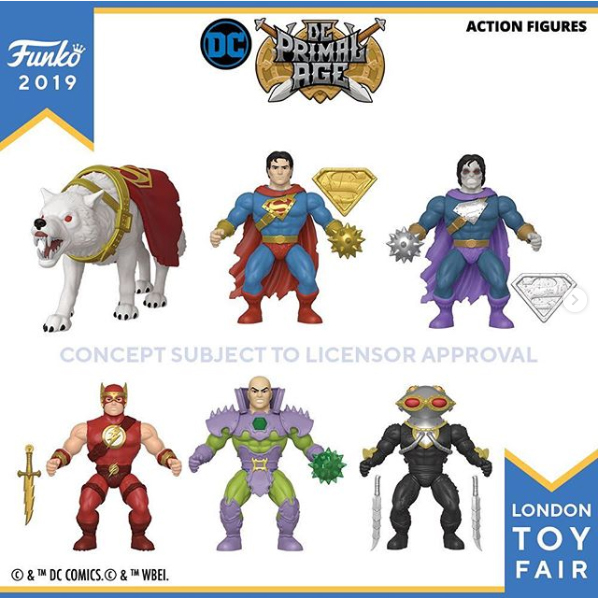 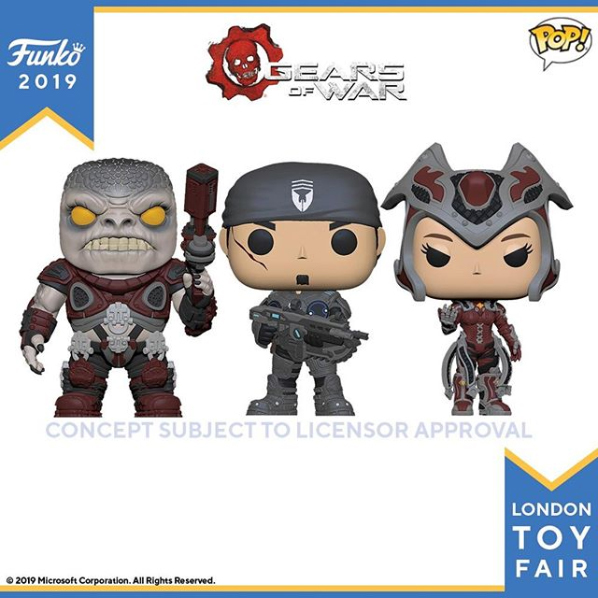 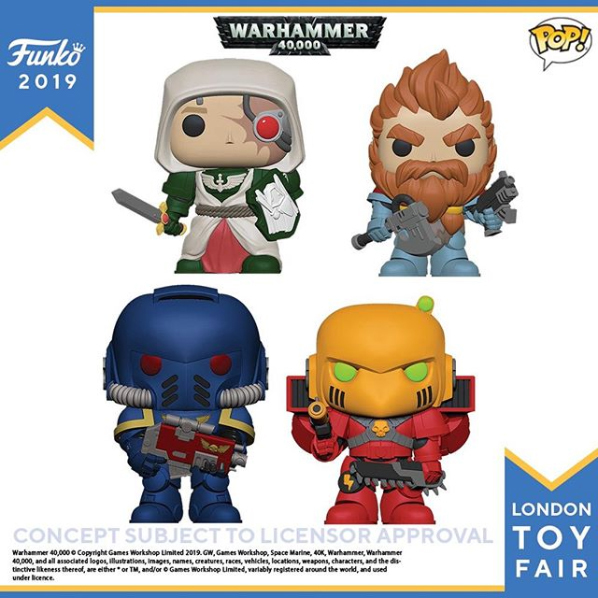 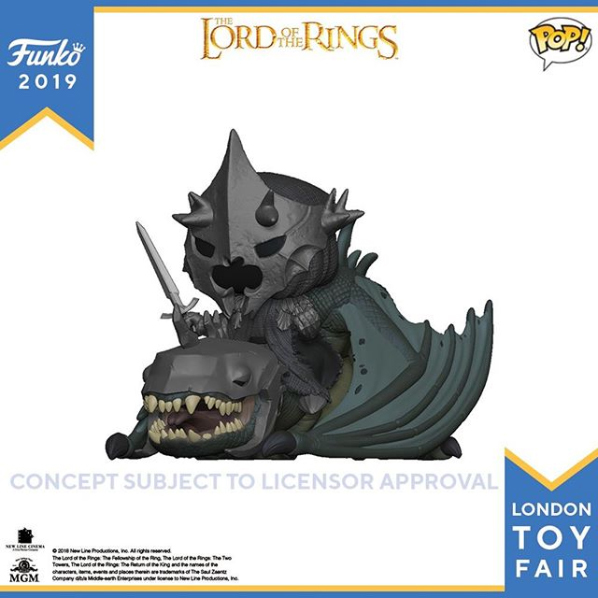 The Toy Fair is the UK’s largest dedicated toy, game and hobby trade show taking place annually at the end of January at Olympia Grand and West Halls, London. 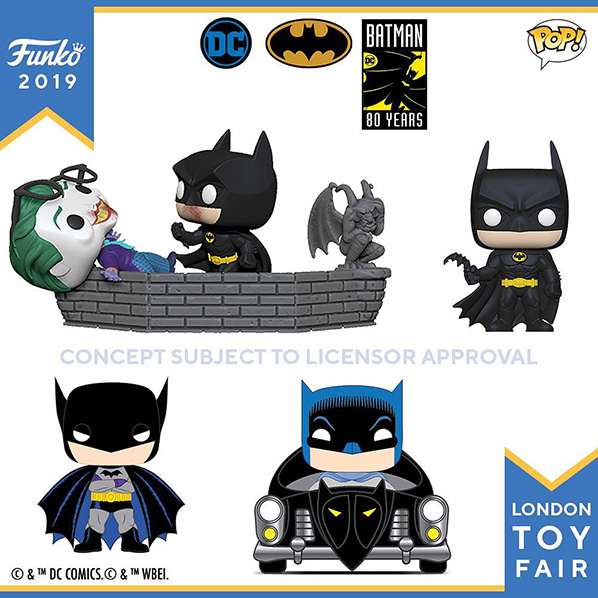 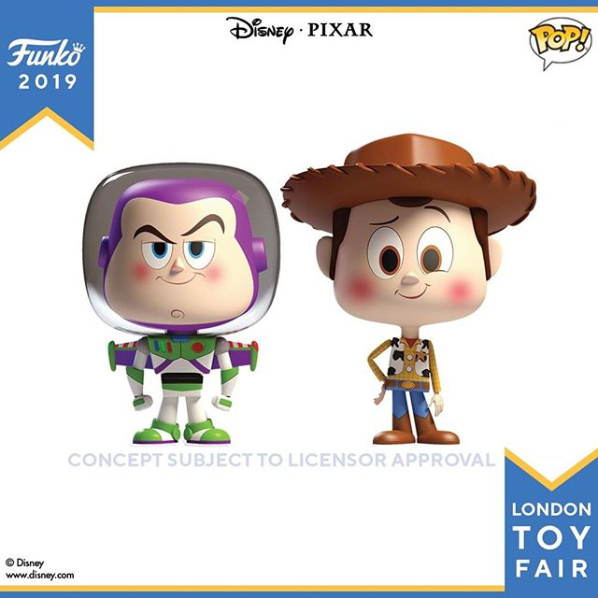 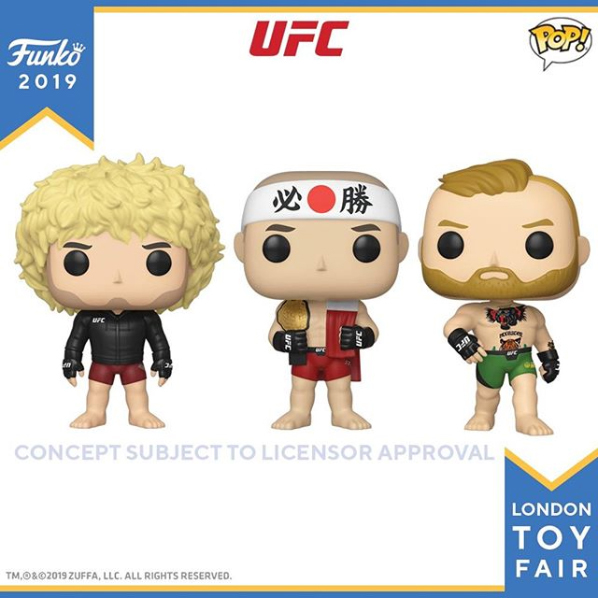 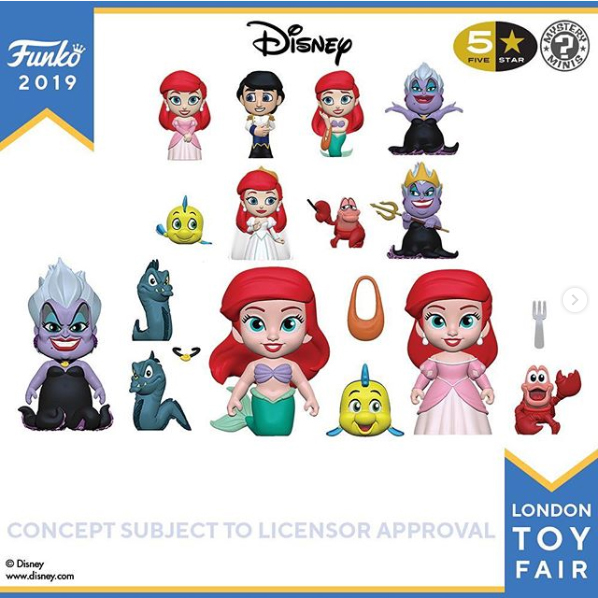 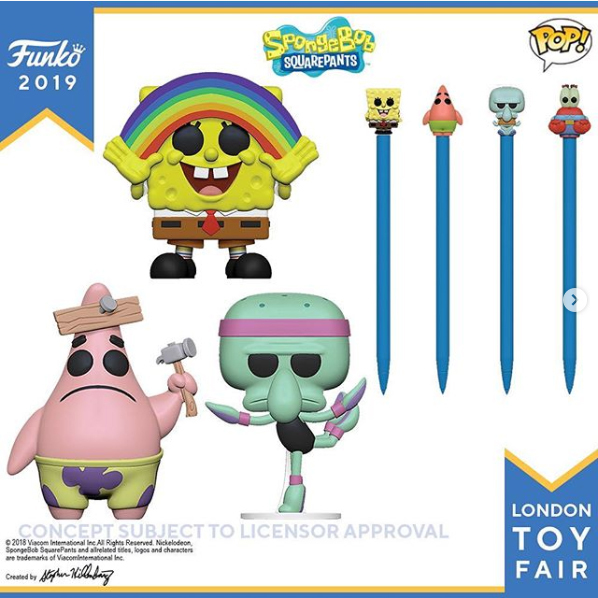 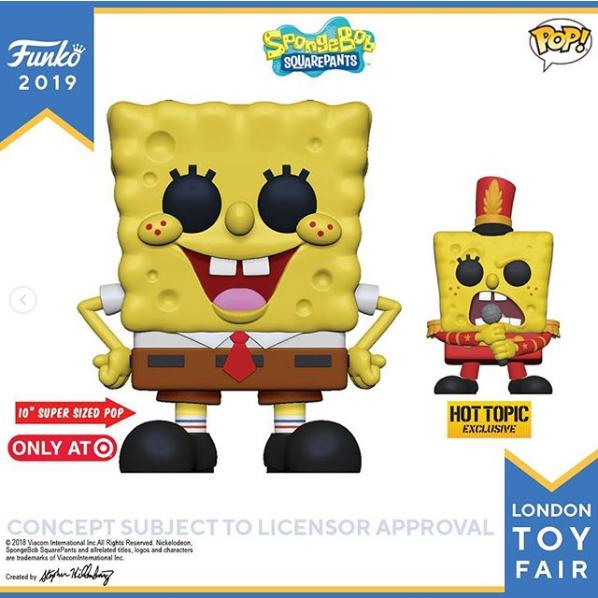 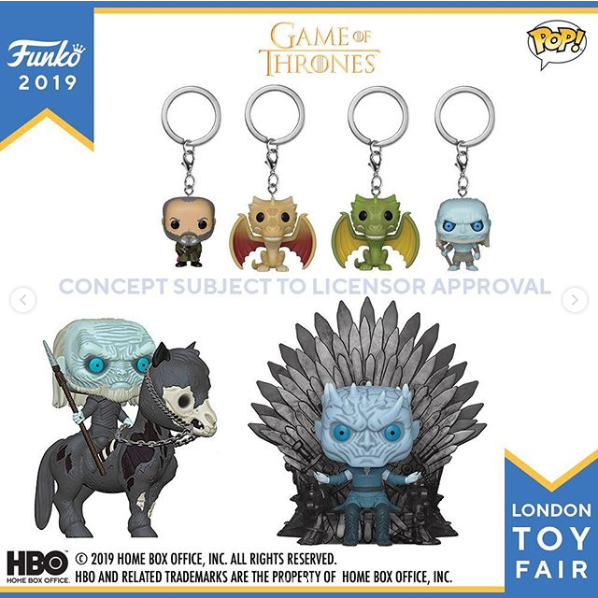 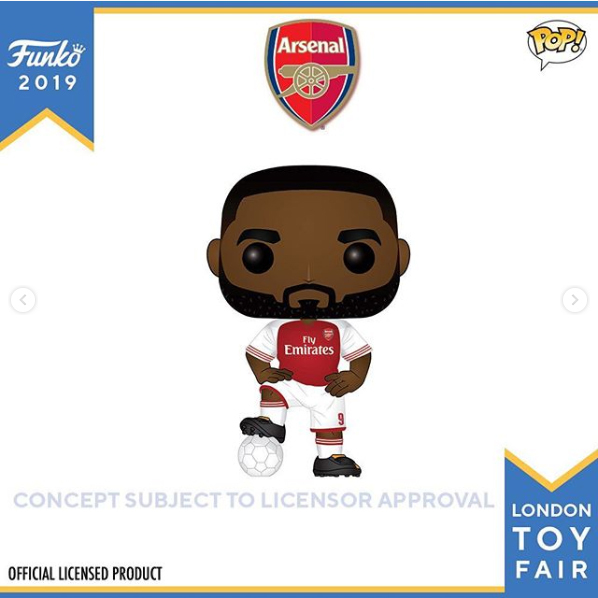 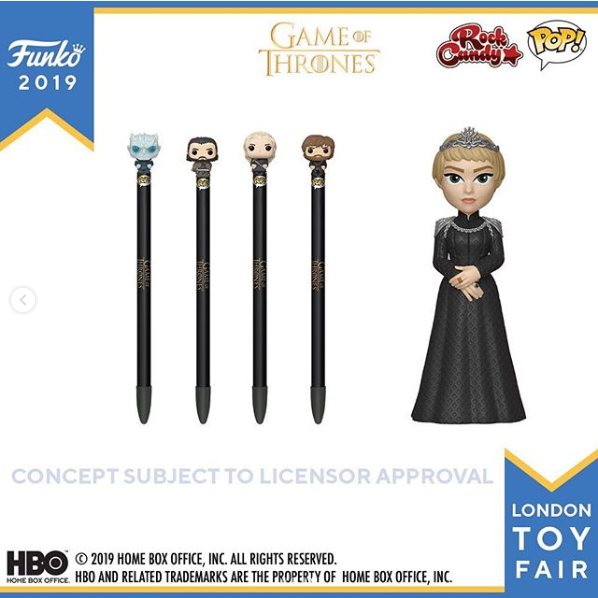 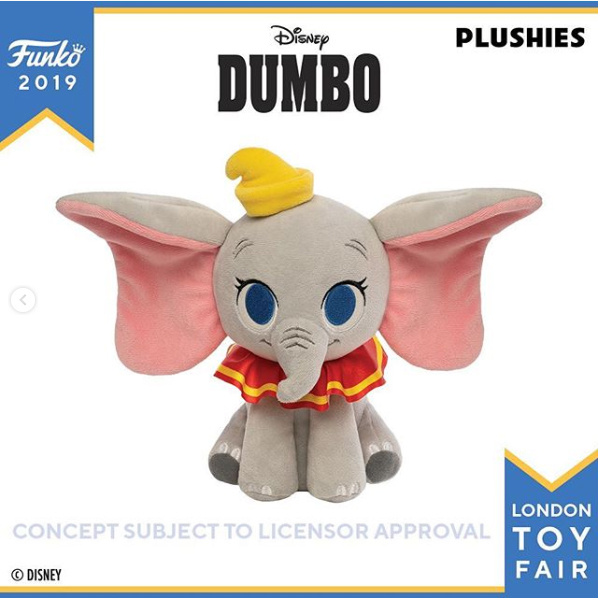 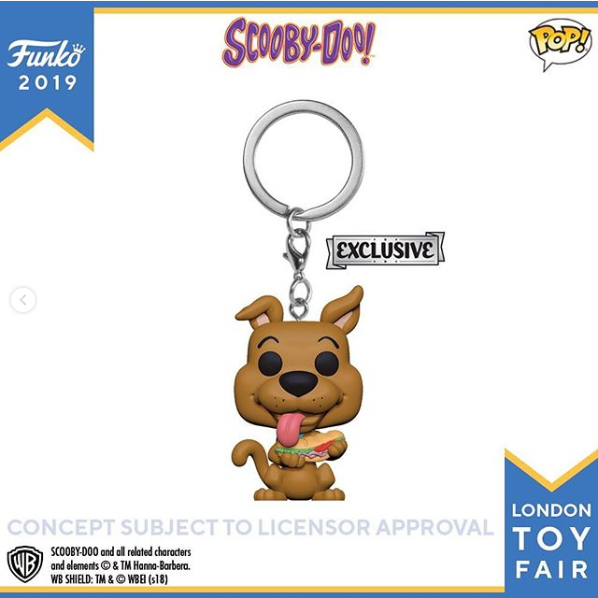 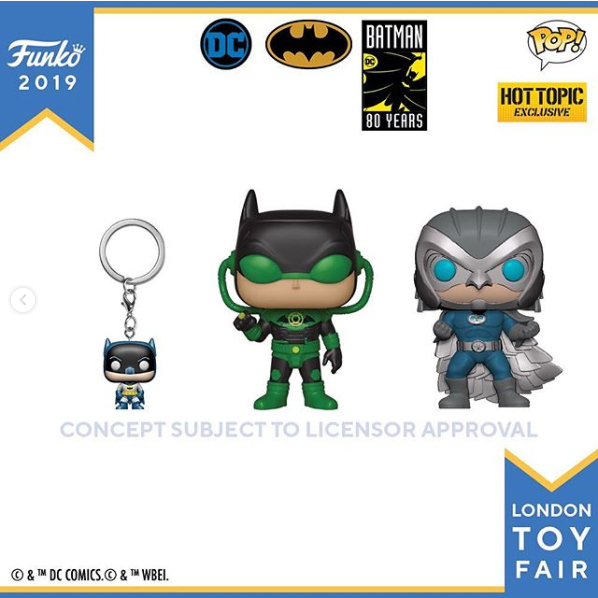 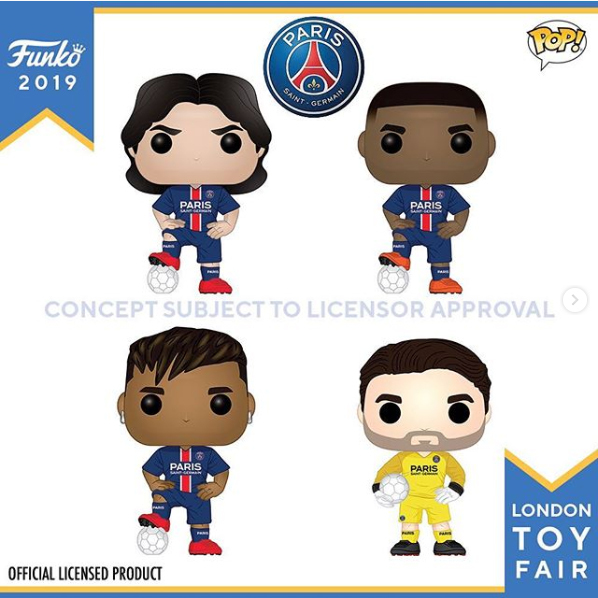 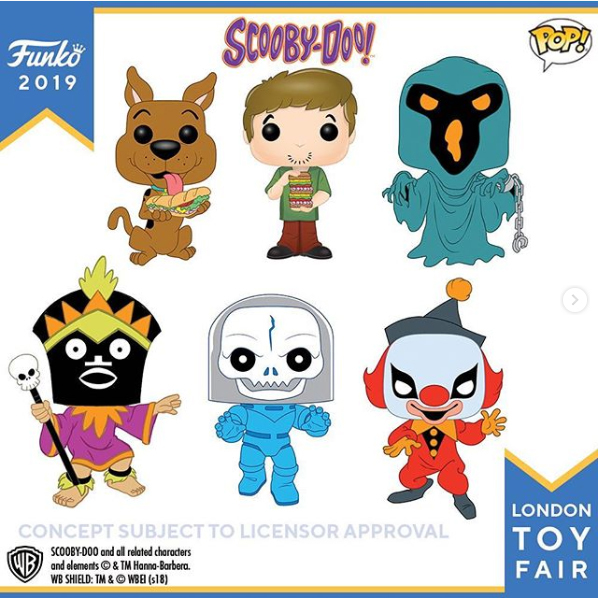 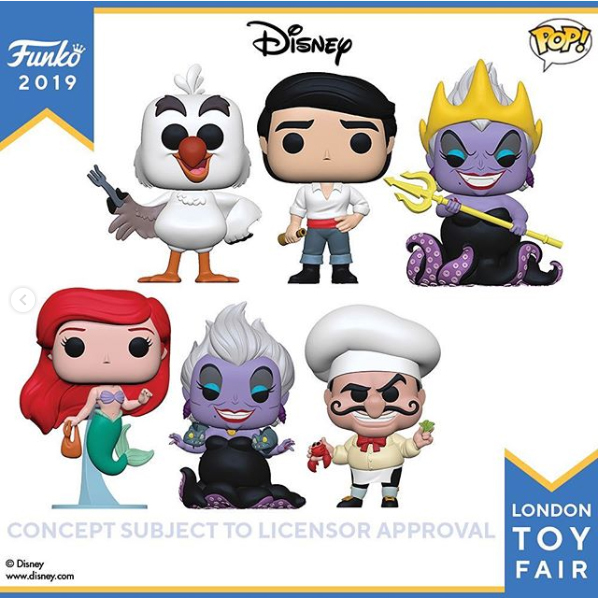 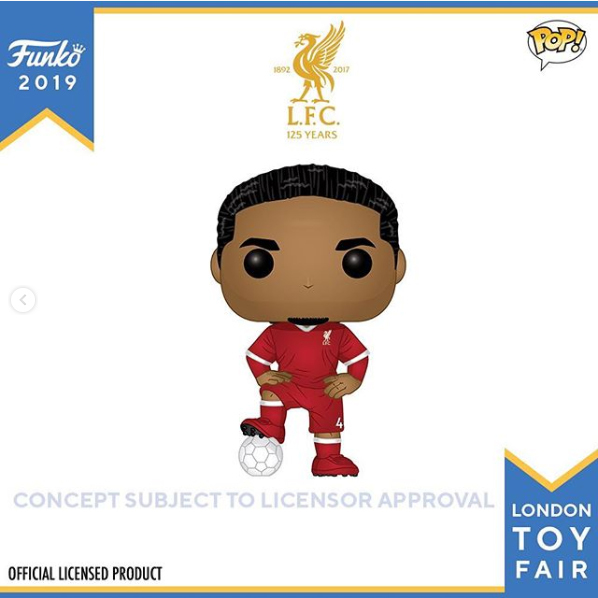 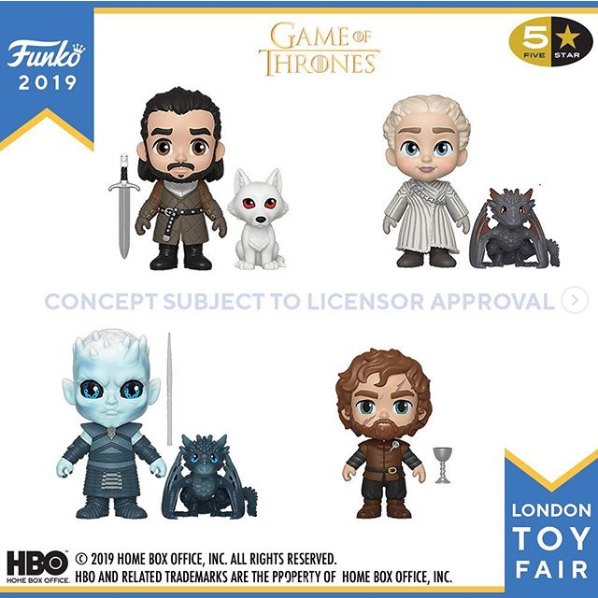 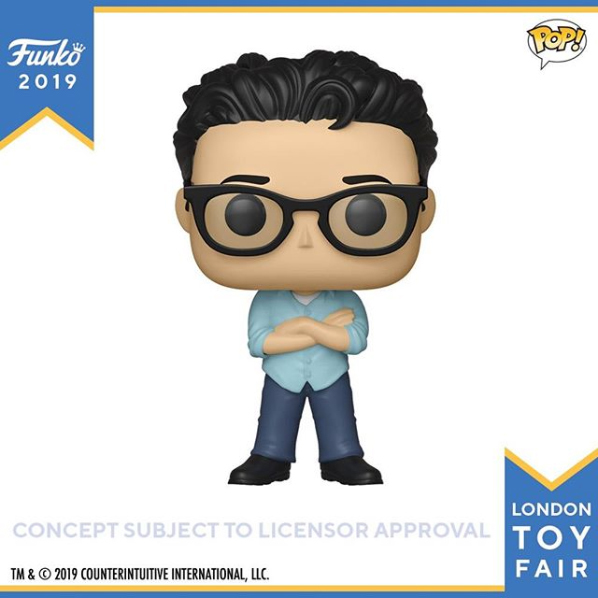 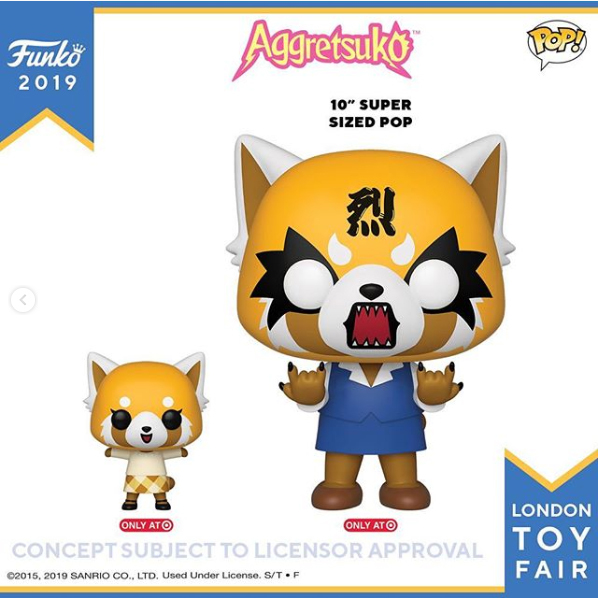 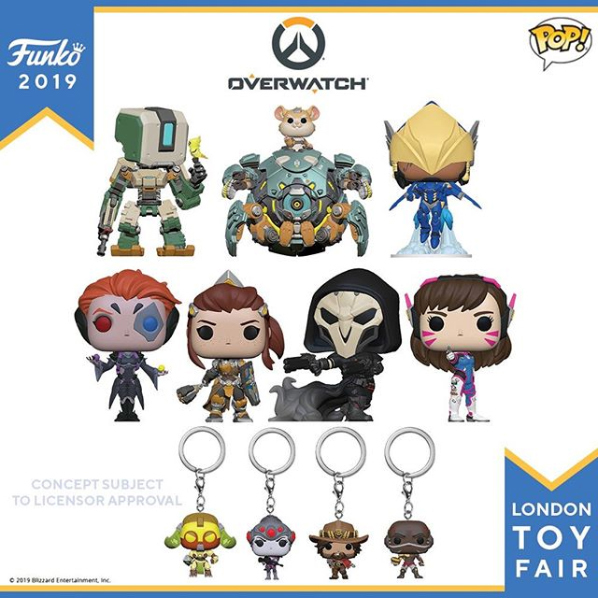 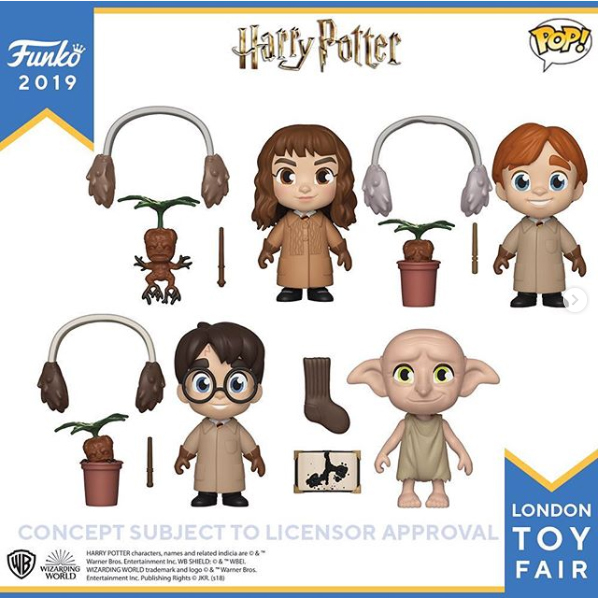 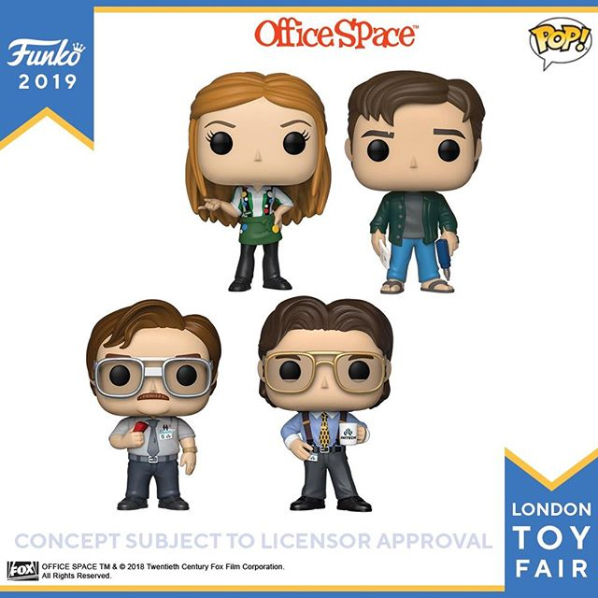 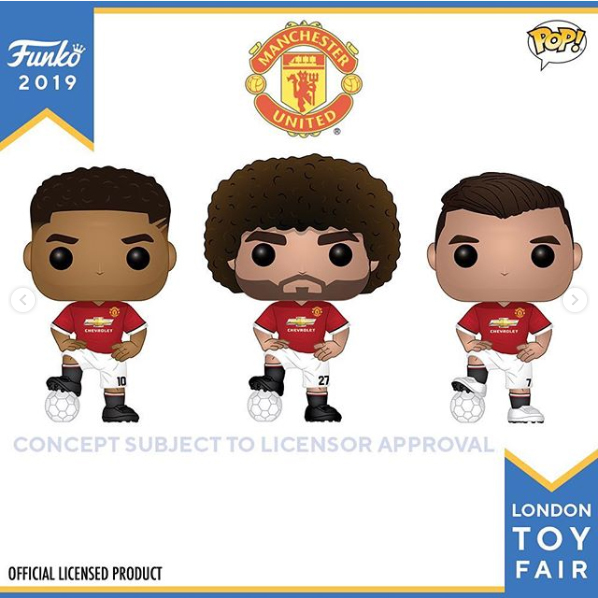 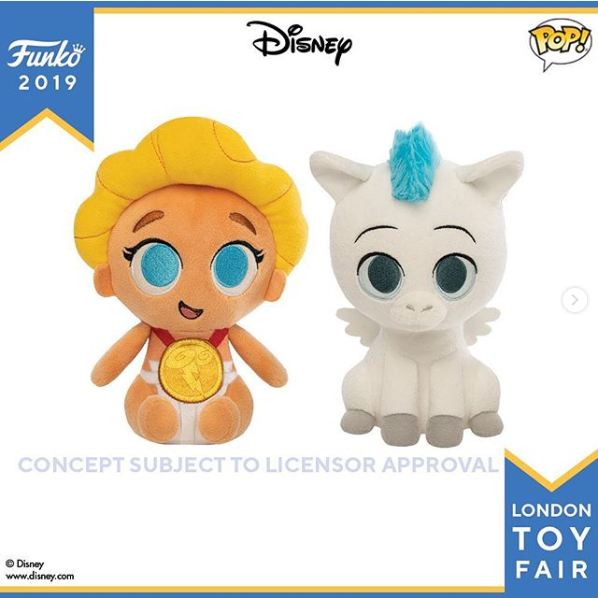 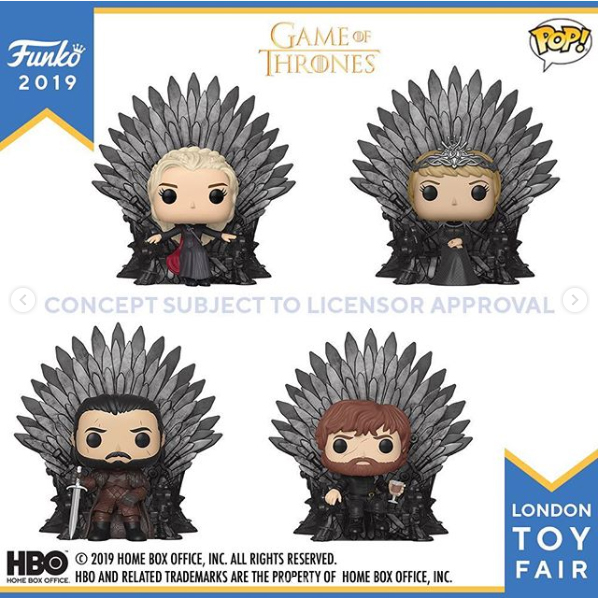 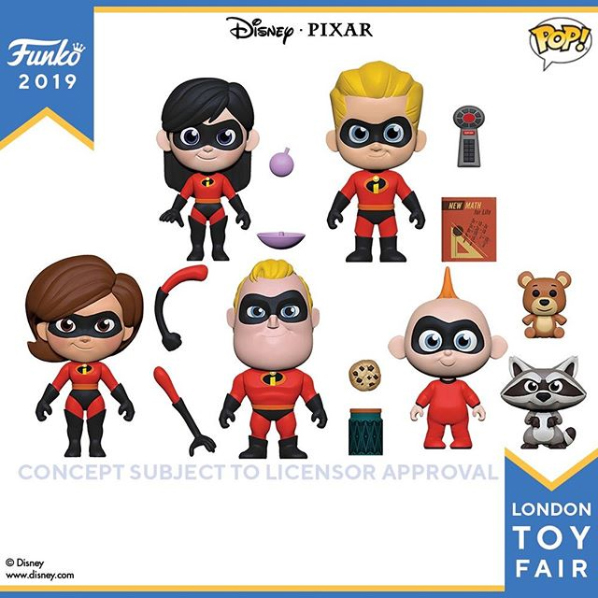 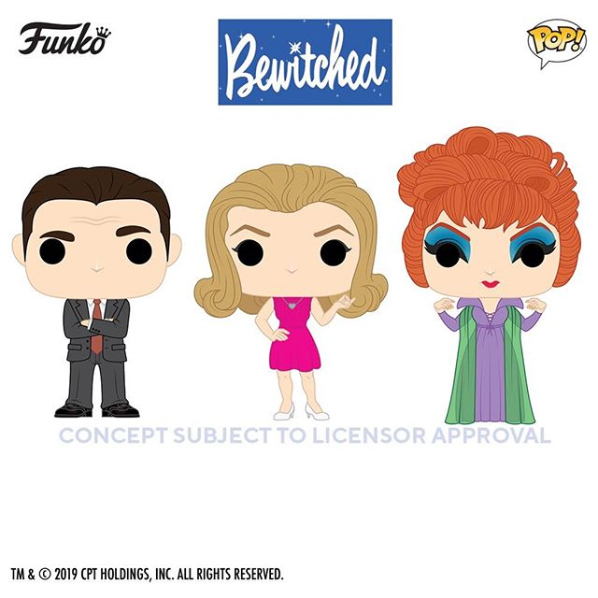 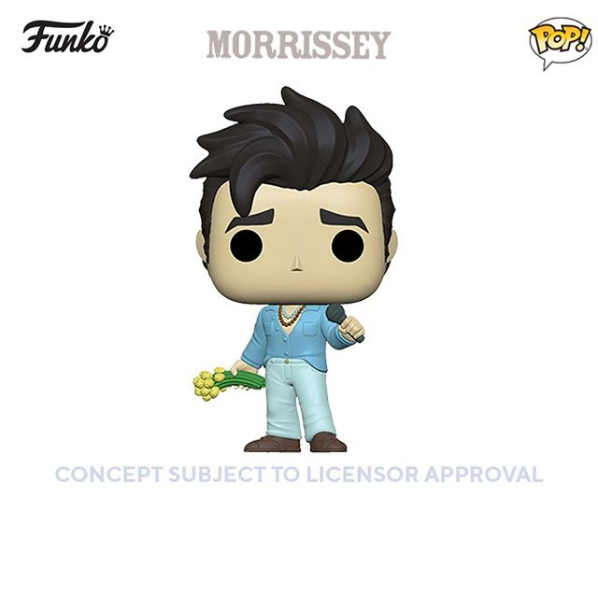 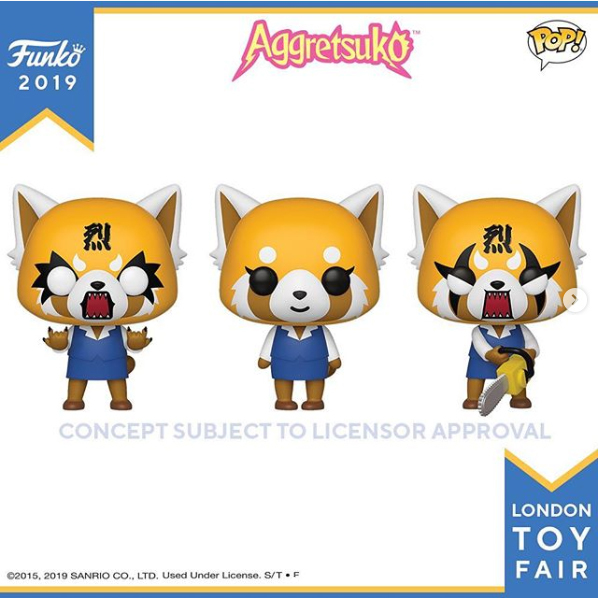 Here’s a view of the exciting new items brought to the fair from Funko! 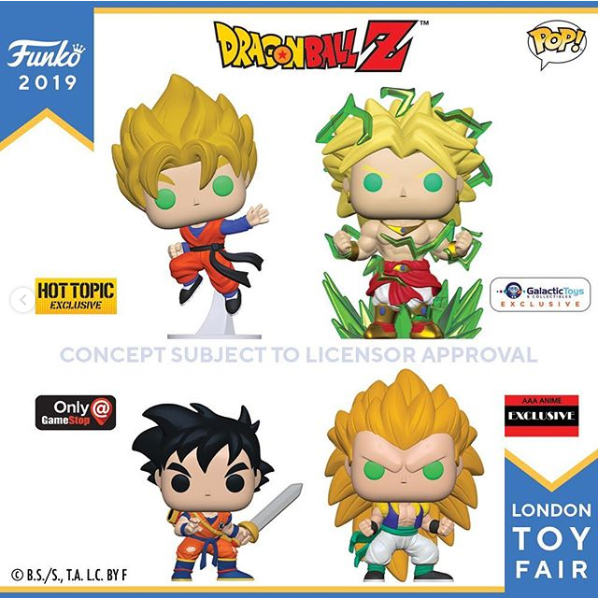 Please get in touch with your local Forbidden Planet Store for availability.